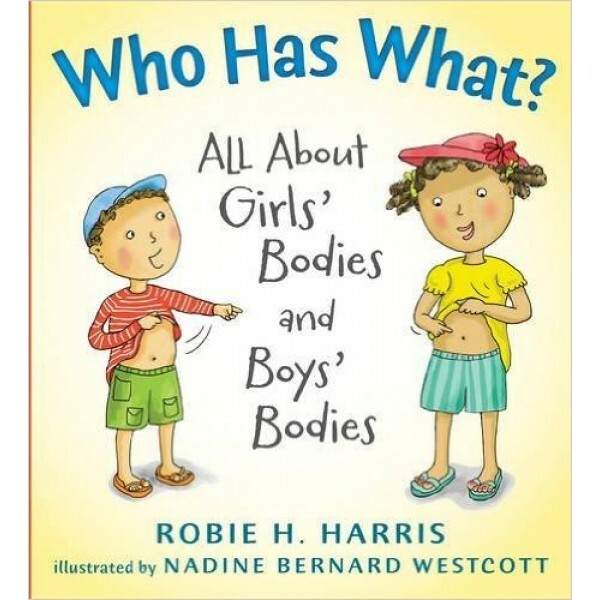 Robie H. Harris, the trusted, New York Times best-selling author of It's Perfectly Normal presents a charming and reassuring picture book series for preschoolers. Young children are curious about almost everything. Asking questions is one of many ways they learn about themselves and the world around them. Who Has What? is a simple story following Nellie and Gus on a family outing to the beach. 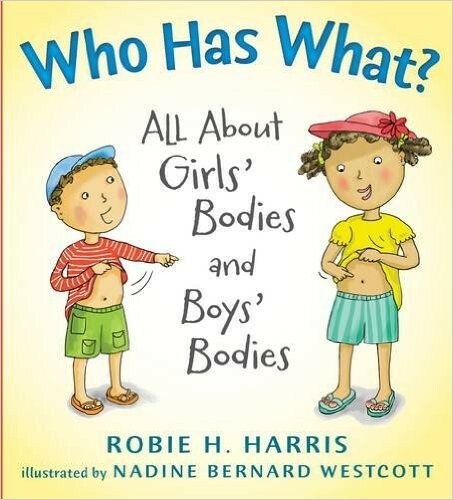 Humorous illustrations, conversations between the siblings, and a clear text all reassure young kids that whether they have a girl's body or a boy's, their bodies are perfectly normal, healthy, and wonderful.